Arrogance – Merriam-Webster defines arrogance as “Having or revealing an exaggerated sense of one’s own importance or abilities.” These are folks whose knowledge of themselves, or their self-awareness, is so low that they have an exaggerated sense of their own abilities. Anyone who has an exaggerated sense of their own abilities needs a coach. Perfection – these folks believe everything that they say or do is perfect. “Why would I need a coach? Everything I do is great!” are thoughts that these folks have. These are people whose ability to assess themselves realistically is so low that they have a distorted view of the impact they have on others. Anyone who thinks they are perfect needs a coach. Lack of Confidence – these folks lack the intestinal fortitude to request a coach. They would rather suffer through the challenges they are facing alone versus thinking of ways in which they can be different to be more effective. Everyone can use a coach at various times in their career! Anyone who has not found the courage to request working with a coach should find ways to work with a coach. Time – I would speculate that if you ask anyone how their day is going, they are going to say “Busy!” Busy is the most over-utilized word in corporations around the globe. If everyone is that busy, how does anything get done? Anyone who does not believe they have time to work on their career and behavior needs a coach. Clarity – these folks are doing so much that they lack the focus to think about doing things differently to get different outcomes. Clarity on your career, focusing on what matters, and taking action are some of the critical deliverables of a coaching relationship. Anyone who lacks clarity on the outcomes of a coaching relationship needs a coach. 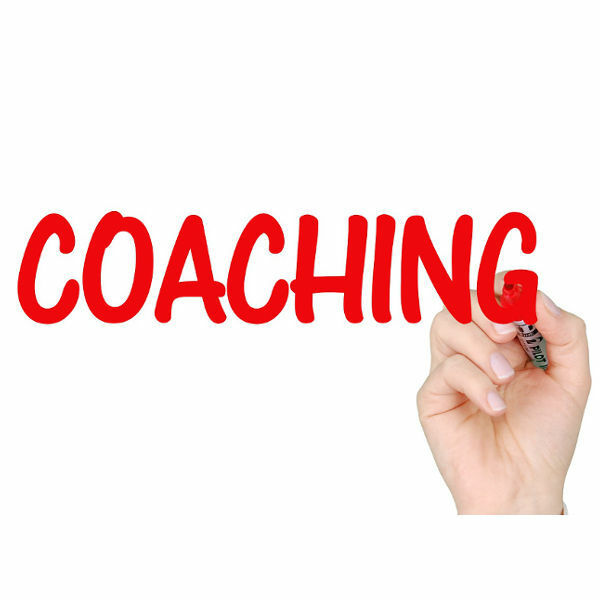 To no surprise, since I am a Leadership Coach, I believe every leader needs a coach at some point in their career. Perhaps she has hit a roadblock, yet doesn’t know why. Perhaps he is not where he thought he would be at this point in his career. Perhaps she needs someone with whom she can share ideas in order to organize them in preparation of taking action. Whatever your reason might be, avoid the pitfalls described above and consider working with a coach. I guarantee you will be happy that you did.